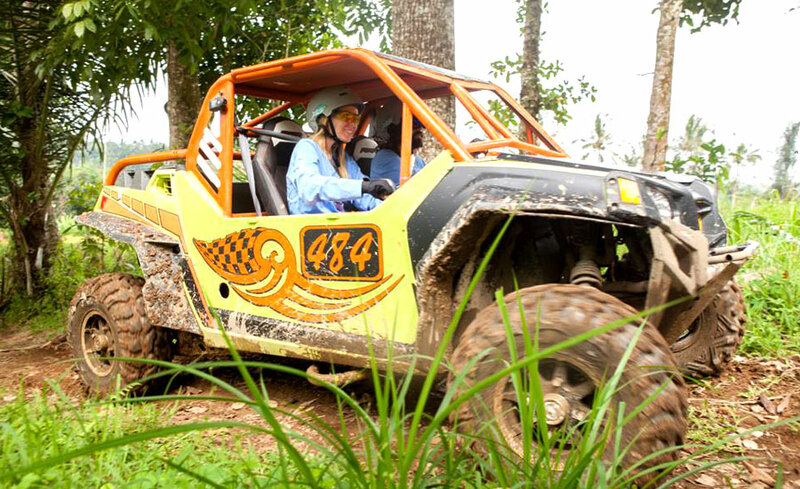 Bali Buggy UTV Tour is an adventure activities in Bali, where you can drive a Bali buggy car with special branded 4-wheel Bali UTV. 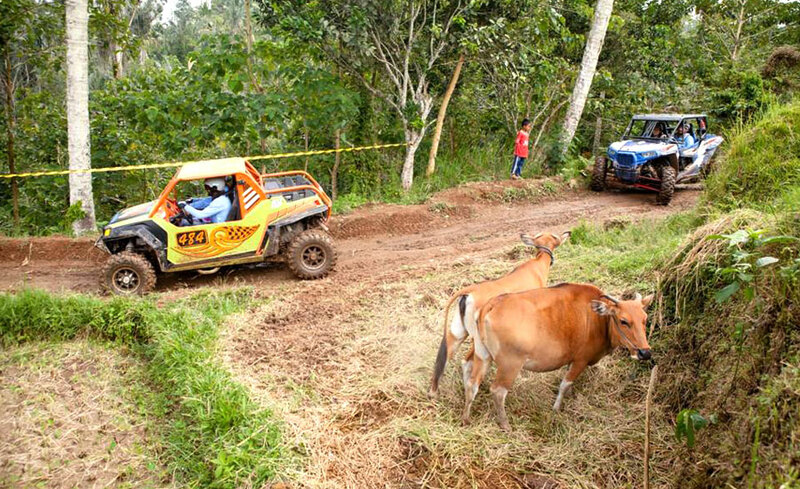 Bali Buggy Adventure (Bali UTV) is ingenuously designed for adventure seekers and feel the sensation of 4WD off-road driving with Polaris RZR 900cc. CHEAP PRICE EVER ! 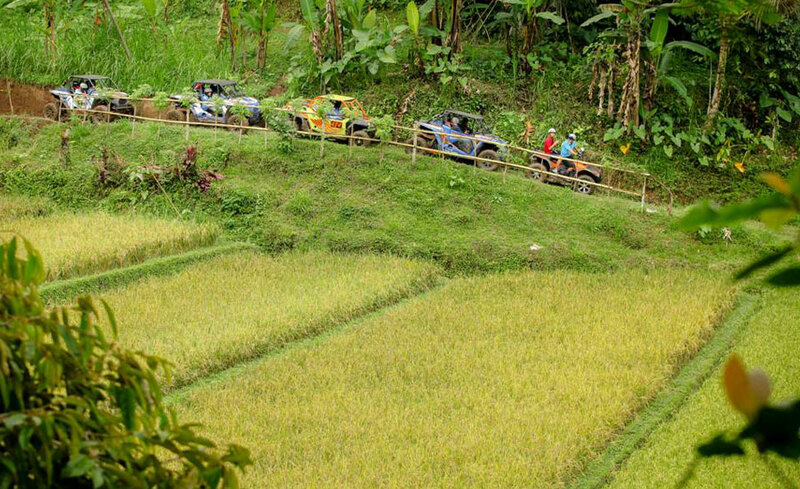 Bali Buggy Tour (Bali UTV) is a land adventure activities in Payangan near Ubud, where you can drive a buggy car with special branded 4-wheel UTV which can be driven by the guest themselves. 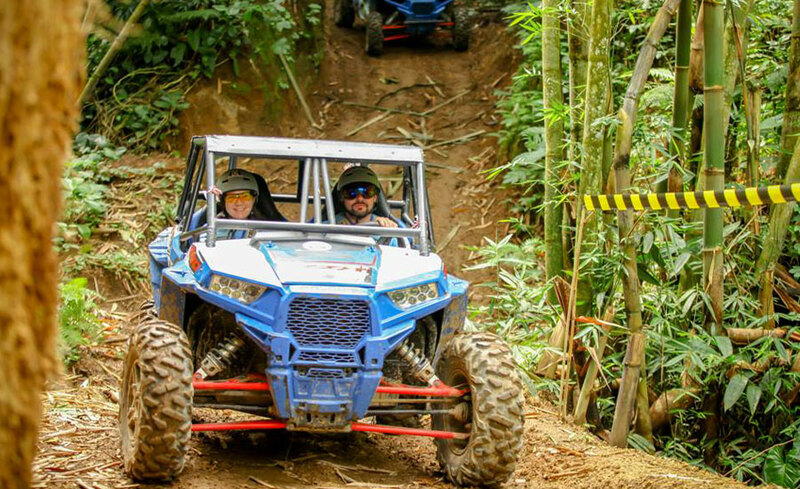 Feel the sensation of off-road driving and at the same time catch the comfort of easy maneuvering behind the steering wheel of a light, yet powerful Polaris RZR 900cc one of the gold standards in the recreational vehicle due to the ultimate of power, suspension, agility, comfort, and customization.